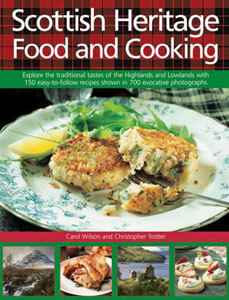 Carol Wilson & Christopher Trotter have produced many great cookbooks of Scottish recipes, this one will take you from the classics like Cullen Skink and Scotch Broth to more modern twists like Grilled Lobster with Tarragon Cream and Kale with Mustard Dressing. 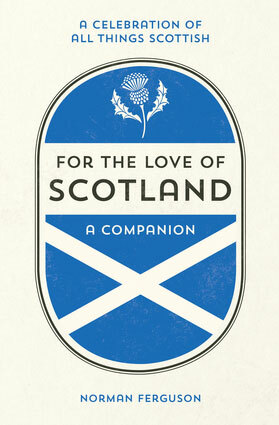 256 page hardcover book begins with 65 pages on Scottish foods, history and locations where great Scottish foods are grown or harvested. Classic breakfast recipes like porridge, potato cakes, kedgeree, lorn sausage and smoked haddock and cheese omelet. It then has soups & appetizers like scotch broth and hot crab souffles. Main Courses are more adventurous with steamed mussels with spinach salsa, Dundee beef stew and mutton hotpot. Pheasant, partridge, and even rabbit recipes are here. Side dishes include classics like skirlie and kailkenny while desserts recipes include iced cranachan, rhubarb fool, blackcurrant tart and clootie dumpling. 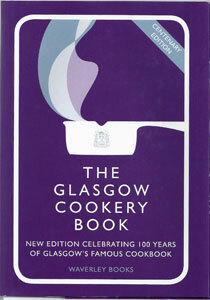 Recipes for drinks like Prince Charlie's Coffee, Glasgow Punch and Athol Brose are here too. There is even a section on breads, rolls & preserves with bannocks, drop scones and more. Each recipe is easy to follow with terrific photos of preparation and finished product. Most ingredients can be found easily in the USA and the food is wonderful. Challenge your palate with these new recipes. 700 photos to inspire you! 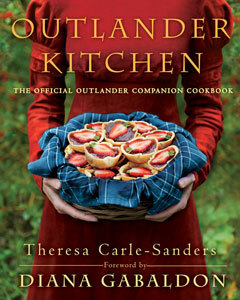 Carol Wilson is an expert on the history and origins of British food. A contributor to many publication and a frequent television expert promoting British food as well as the history and usage of traditional ingredients. 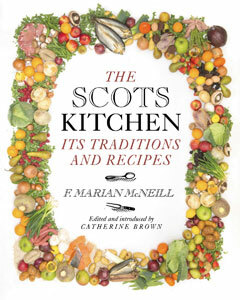 Carol has written numerous cookbooks, including four offered by Scottish Gourmet USA including Gypsy Feast: recipes and Traditions of the Romany People, Porters English Cookery Bibleand is a contributing author to The Foodlovers Guide to the Northwest. Christopher Trotter is the chef of the magnificent 16th-century Myres Castle Highland Hotel in Scotland. He trained at the Savoy and in a prestigious Michelin-starred restaurant in France. His passion is for Scottish produce, food and cooking, specializing in traditional and new dishes that take advantage of the natural ingredients of land, loch and sea.